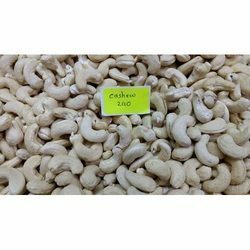 Owing to rich industry experience and knowledge, we have been actively engrossed in the business of exporting and supplying of W240 Cashew Nuts from Gujarat, India. 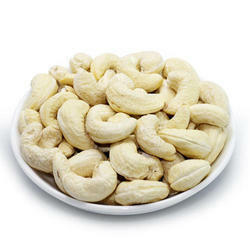 Organic farming techniques are used for cultivating Cashew Nuts as per the industry standards. W240 Cashew Nuts are accessible in standard packaging sizes and customized packaging solutions are also available on special demands.